In this day and age, it is impossible to notice to how easy it is to buy goods online, as a small trader, it might appear daunting to create your own online store This need not be the case or even expensive. 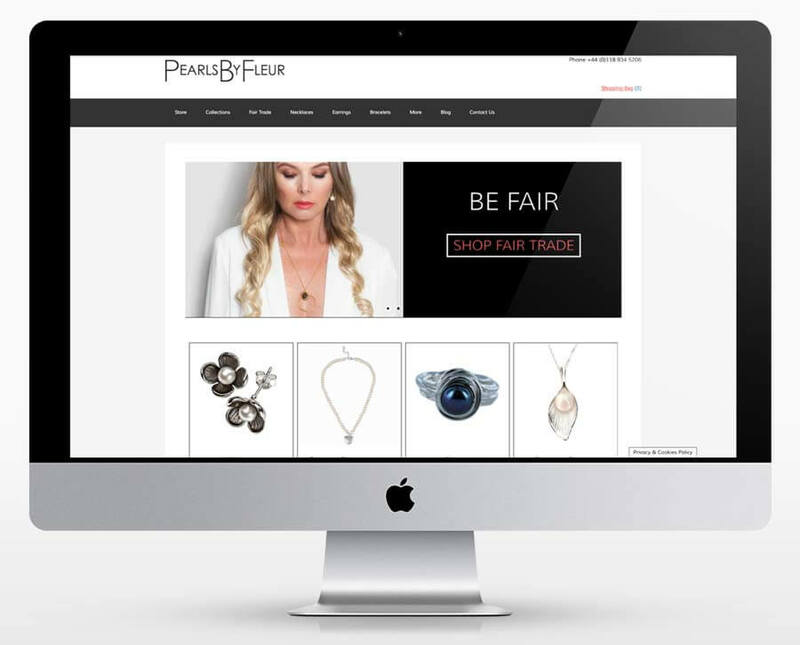 Peppard Creative help you to start selling online by creating your E-commerce website or even integrating an e-commerce store into an existing website. We can help with setting up an Ecwid or Woocommerce store front and integrate into your new or existing website. Please contact us today, to see how we can help you with your new web design.